We only use well known, reliable and proven software for our payroll, emails, spreadsheets, documents etc. Our payroll software is approved by HM Revenue & Customs. All equipment is regularly updated and protected by IT security measures including anti-virus software and protection against phishing and spam. Our offices are protected by security alarms and are under regular supervision seven days a week. Our payroll staff are experienced, well trained and trustworthy in order to handle the most sensitive information. AGS contracts the services of an IT Consultant to look after our network and all our IT equipment is regularly updated and protected by anti-virus and firewall software which provides excellent protection against prospective hackers, viruses, phishing and spam. 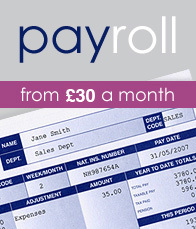 Our payroll records are electronically backed up constantly throughout each day. Additional back-ups are secured off-site to ensure we protect your data. We maintain payroll records for the minimum laid down by HM Revenue & Customs (3 years & the current year). 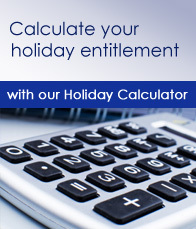 We will keep records for even longer periods if you require. By applying all of the above you can be sure that data will not be compromised, is securely protected and is regularly backed up. Get In Touch With AGS Payroll – Today!